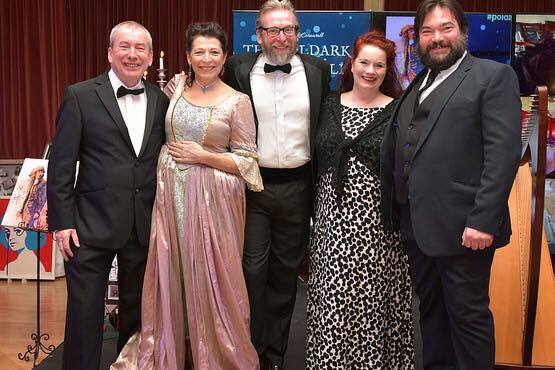 Choose the “3 night Poldark Holiday Package” including Bed & Breakfast, tours, talks, optional costume night and a range of other activities to enjoy. Staying at a recommended hotel, you will open the curtains every morning in the heart of the landscape which inspired Winston Graham to create the stories and the characters that you love. 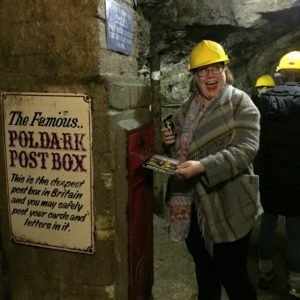 Poldark’s Cornwall continue our successful Poldark Holiday Packages – Come with us to see the official Poldark’s Cornwall. If you have any questions regarding this Poldark holiday package, please contact us before making your booking. You can even book a call with Karen. Poldark’s Cornwall continue our famous 3, 4 or 7 night themed Poldark Holiday options in Cornwall including Bed & Breakfast, Dinner options, tours, optional period costume activities and taking in the best that Cornwall has to offer in terms of spectacular scenery, historic houses and gardens, in the company of Poldark expert, broadcaster, writer and all-round entertainer: Karen Colam. 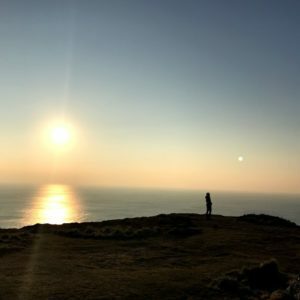 We are also able to arrange activities such as horse riding on Poldark’s Hendrawna Beach, Poldark picnics, Sea Safaris, and learning the art of the perfect pasty from Choak’s of Falmouth. 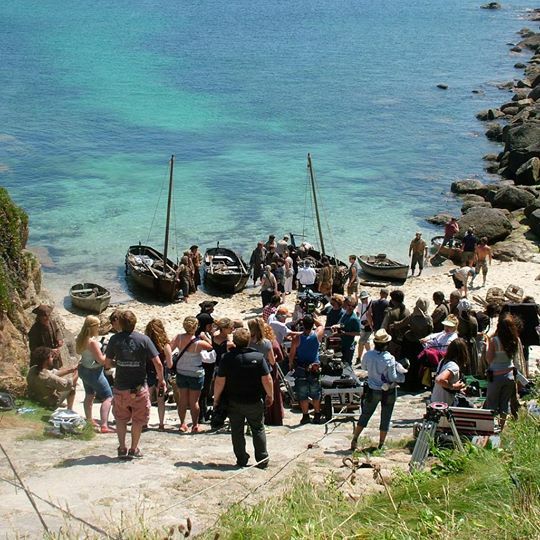 We may even catch a bit of film crew spotting (when available) – Come with us to see the official Poldark’s Cornwall. 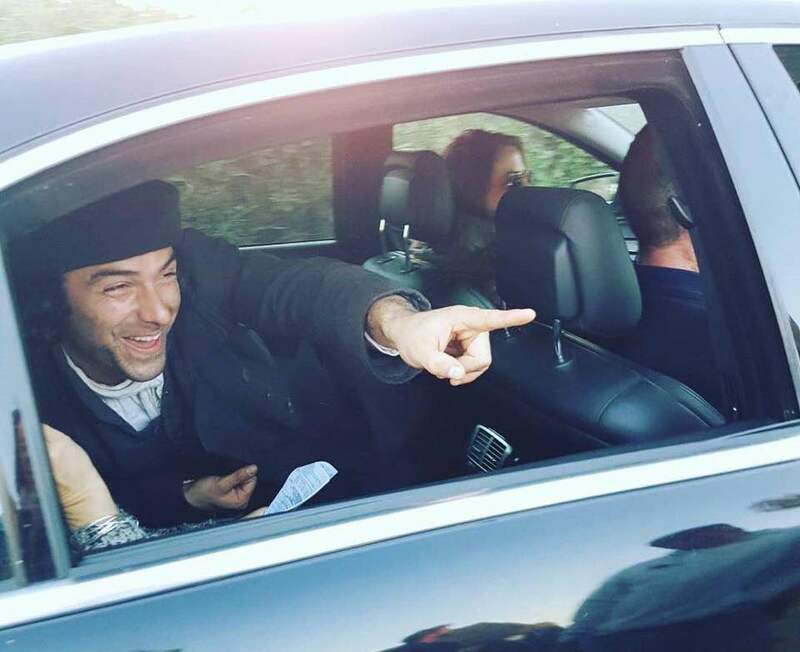 Book now to avoid disappointment for the busiest Poldark weeks! Staying at The Seiners Arms on Perranporth beach, you will open the curtains every morning on the very view that inspired Winston Graham to create the stories and the characters that you love. Comprehensive and fully guided tours of all major locations used in the current BBC production of Poldark starring Aidan Turner and Eleanor Tomlinson. Many locations also used in the original 1970’s series starring Robin Ellis and Angharad Rees and the inspirational places that author Winston Graham used for his Poldark novels. Taking in some of Cornwall’s other show stopping experiences. There will be free time to soak up the atmosphere and book additional local activities. Dinner is included at the Seiners on your arrival night and you will be issued with a Poldark Pass local discount card on arrival for use at the Hotel and other local restaurants. Limited free parking is available at the hotel and there is a range of other large car parks within a few metres walk. 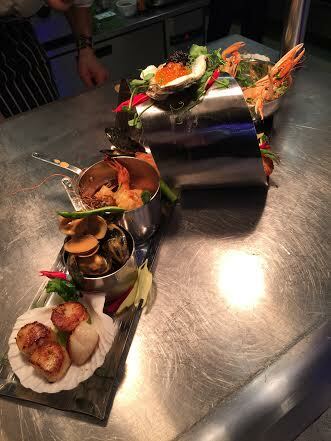 Availability at the Seiners Arms is limited due to the immense popularity of the venue. 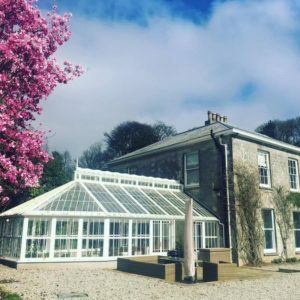 Late bookings may be need to be relocated to another hotel or guest house nearby but will still be eligible for the full package of tours & activities, as well as dinner at the Seiners Arms. We will confirm your room at the time of booking. 3 nights in Poldark’s Cornwall. Check-in: from 14.00. Free time to settle in, walk on the beach or explore Perranporth. Perhaps a walk across the beach to Winston Graham’s memorial bench on the site of his writing chalet, might be the perfect way to start your Poldark odyssey. 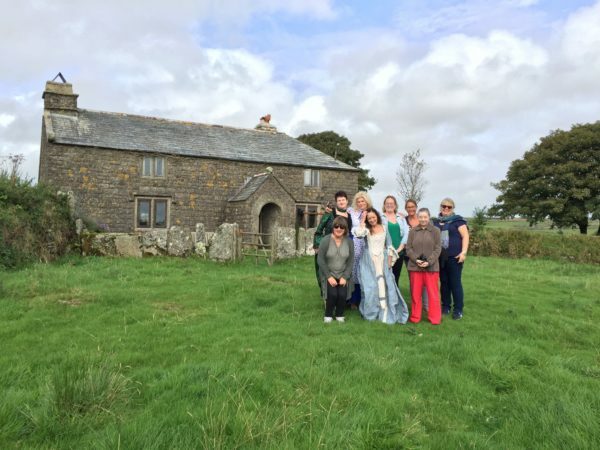 Exclusive visit to NAMPARA, Bodmin Moor & Jail, Trerice Manor (the real Trenwith), Holywell Beach and St Agnes Head. We travel first to Bodmin Jail for a glimpse at the gruesome realities of the ancient penal system and the history of some of those who fell foul of its harsh penalties. This is the site of the jail in which Ross Poldark spent the night before his trial. We may stop for coffee here before taking northwards to Bodmin Moor. We have EXCLUSIVE permission to accompany you to NAMPARA. Stand where Ross and Dwight shared a glass of canary to toast Julia’s christening. 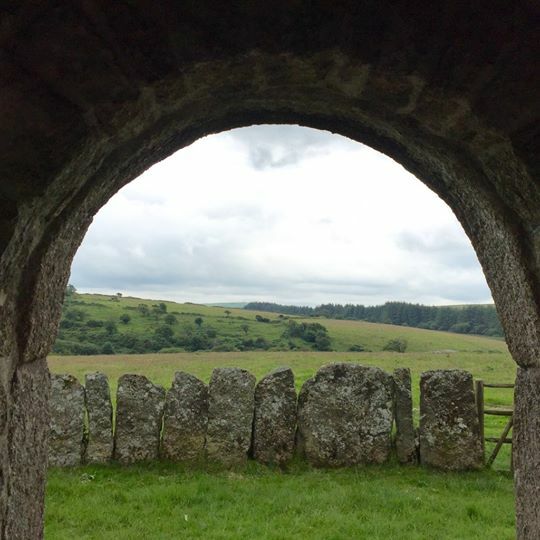 Look out from the doorway of Nampara over Ross and Demelza’s garden and walk the farmyard where Demelza was washed under the pump to rid her of “crawlers”! And where Ross admired her whilst eating an apple. See some of the actual livestock that starred alongside Aidan and Eleanor! Nearby you can see the original cottage that Dr Enys resided in and was frequently visited by the ill-fated Keren Daniels. All set with the imposing granite backdrop of Bodmin Moor’s Roughtor and its highest peak curiously named: Brown Willy. Lunch at Trerice Manor (free entrance for National Trust and Royal Oak members). Trerice inspired Winston Graham’s “Trenwith”. 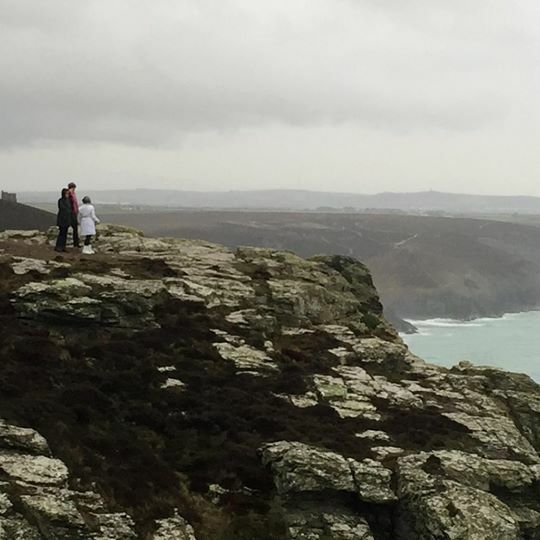 St Agnes Head: The stunning granite clifftop that has provided many of the most emotionally charged moments in the TV saga. On the way back to Perranporth we will see Stippy Stappy Lane which Prudie threatened to kick Jud down. We will aim to arrive back around 18.00 for you to enjoy the relaxation of your hotel and dine here at your leisure, or in one of the fine eateries within a short distance. 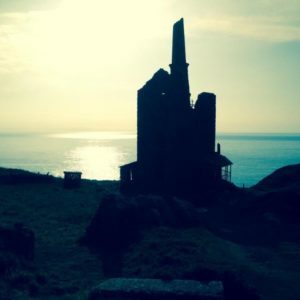 Poldark tour of West Cornwall locations including the mines. We begin our day with a drive westwards through the heart of Cornwall’s mining country taking in views of Illogan and Sir Francis Bassett ‘s huge mining empire. At St Michael’s Mount, we will stop for photos and coffee at the beautiful Godolphin Arms before driving via Penzance towards our first visit Poldark film location of the day; the pretty fishing inlet of Penberth Cove. This has featured in many scenes, with Sam and Drake’s cottage, some famous stepping stones and a stream that is so much shallower than it looks when Drake takes his bath there! 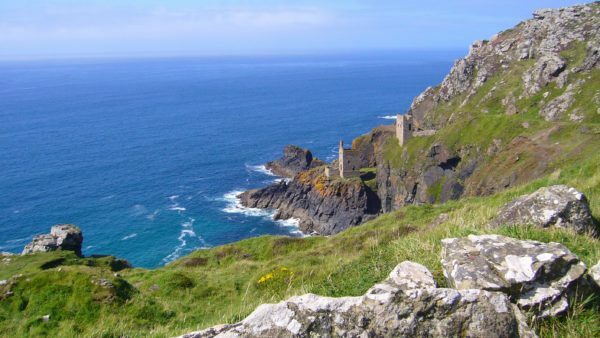 We will then visit Porthcurno and look down on the stunning beaches featured as parts of Hendrawna Beach and where Ross had his vision of Demelza and himself whilst awaiting trial. On the return journey, we will stop off at Levant mine to see the building used as Tressiders Rolling Mill before returning to Perranporth. We will aim to get you back for about 18.00 and a farewell drink in the bar for those not joining us on Monday morning to visit Charlestown. Day 4: Half day Poldark tour to Charlestown rounded off with an option of Karen’s favourite Cornish Cream Tea at a local café. 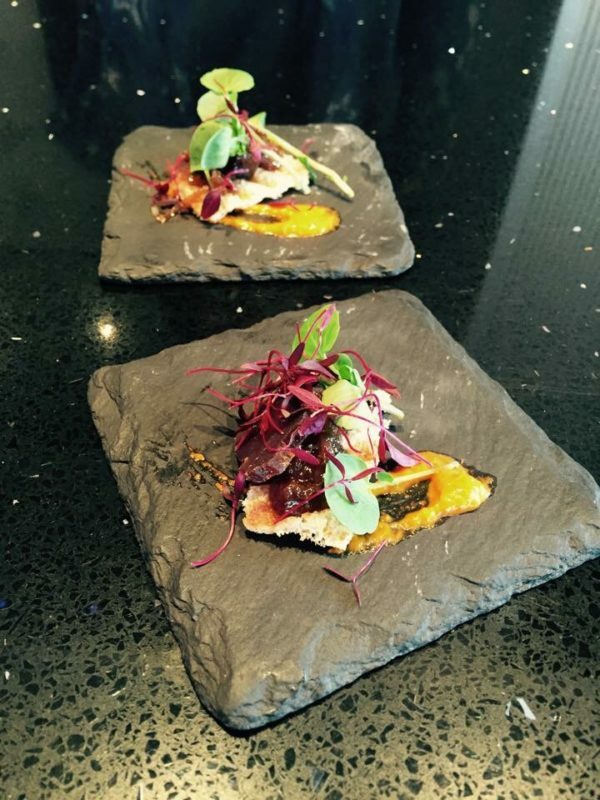 £75 pp. 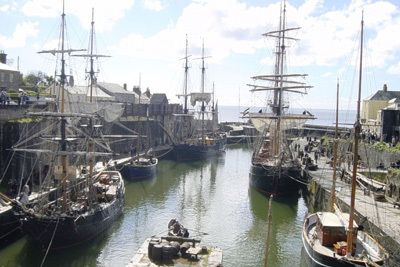 For those wishing to get the most from their 3-night break and who may have the flexibility of travel we recommend our half day guided excursion to visit the historic port of Charlestown, where most of the maritime scenes of Poldark have been filmed, delivering you afterwards to either St Austell mainline train station or Cornwall Airport, Newquay, free of charge. Those travelling by car are also welcome to join the tour or follow us independently. By car: Perranporth is easily reached by road by turning off the A30 approximately 2 miles west of Carland Cross roundabout onto the B3285. Travel time from London is about 5 hours but allowances should be made at peak times. By train: The nearest mainline rail station is Truro, which is served direct from most major cities and by Gatwick or Heathrow Express bus to Reading mainline station. By bus: First bus company offers long distance services to Newquay or Truro from which local companies offer regular services to Beach Road, Perranporth. Alighting approximately 75 metres from The Seiners Arms. 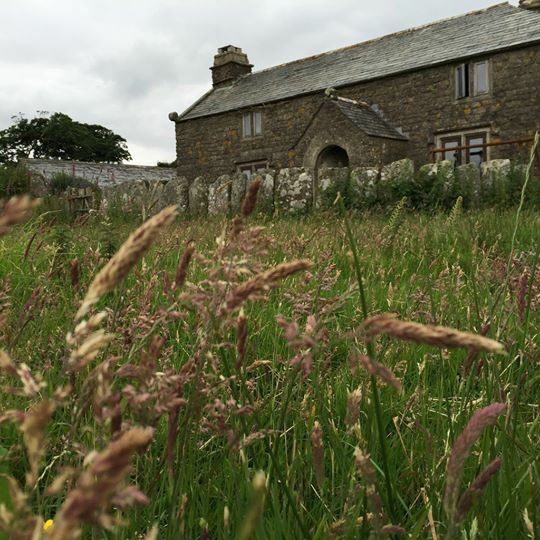 Poldark’s Cornwall reserve the right to alter or change the programme of events and tours. Certain great estates and houses may be closed when you visit but rest assured we will supplement with somewhere else equally wonderful! The house used as NAMPARA in the series is a private home and a working farm, they always have a right to cancel a visit should something untoward happen. If this is the case we will contact you immediately with contingency plans or to offer a refund of that element of the tour. Should there be no further availability on your chosen dates we will endeavour to find a comparable alternative date or accommodation, but we can offer no guarantee that the price may not be changed in line with our suppliers. 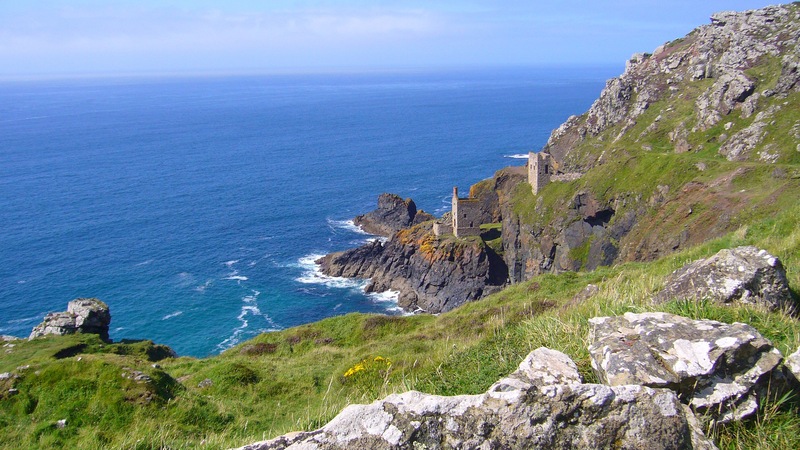 Poldark’s Cornwall offer full public liability indemnity against injury whilst on our tours but we encourage our guests to take out suitable travel cover in their own regard to offer them full insurance whilst holidaying in Cornwall.